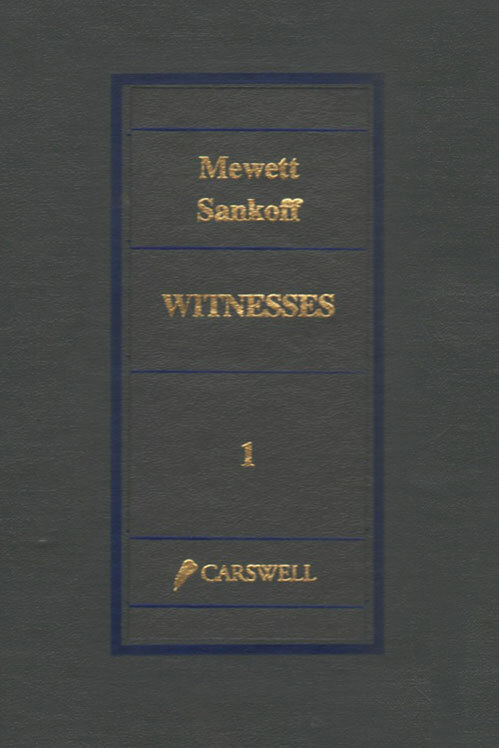 The Portable Guide to Witnesses (3rd Edition) takes all the law concerning the treatment of witnesses, adds helpful commentary and cross references, and combines it in one convenient resource that you can use in the courtroom. 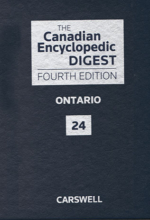 The softcover format features tabbed chapters and spiral binding that provide fast access to the information you need. 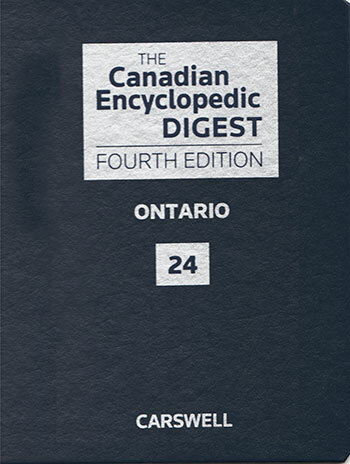 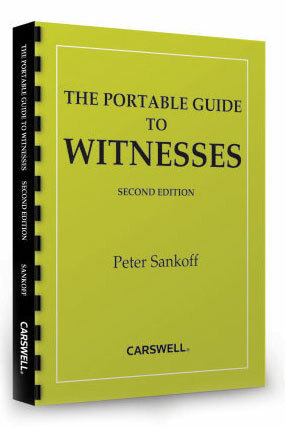 This portable guide is also cross-referenced to the classic in the field – Witnesses. 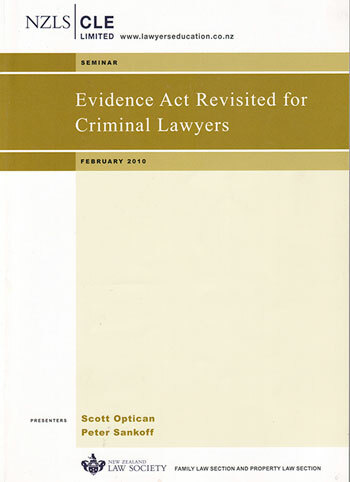 Combining both editions, (The Portable Guide to Witnesses and Witnesses) gives you the big picture of the law of evidence as it applies to witness evidence in civil and criminal proceedings, administrative tribunals, public inquiries, and legislative committees. 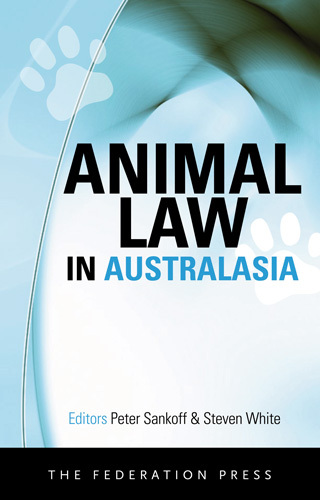 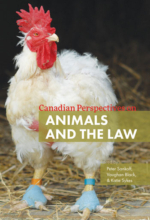 The book is designed to be a comprehensive and practical manual for the busy litigator. 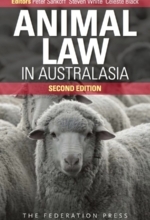 Easily accessible chapters examine a wide range of issues that lawyers face when preparing, examining or cross-examining witnesses in all manner of judicial proceedings. 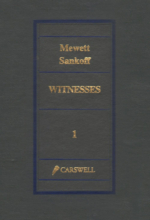 The Portable Guide to Witnesses is cross-referenced to Witnesses, which allows the practitioner to access detailed analysis and commentary away from the time-sensitive environment of the courtroom. 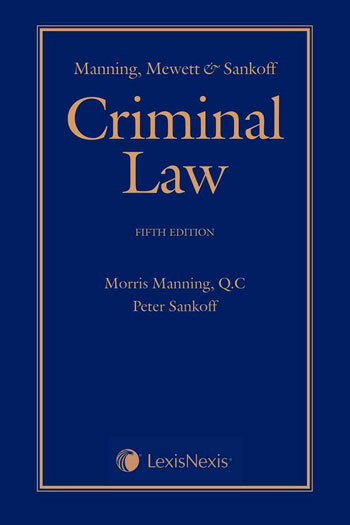 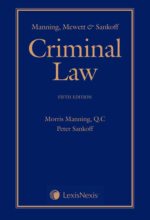 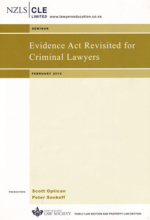 The combined effect of these two works provides a complete treatment of the law of evidence as it applies to evidence given by witnesses in civil and criminal proceedings as well as before administrative tribunals, public inquiries and legislative committees. 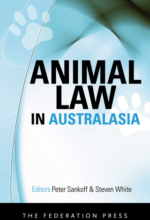 If you are interested in reading a review of my earlier edition click here to read at what Tracey Gauley, a paralegal from Scope Magazine, had to say. 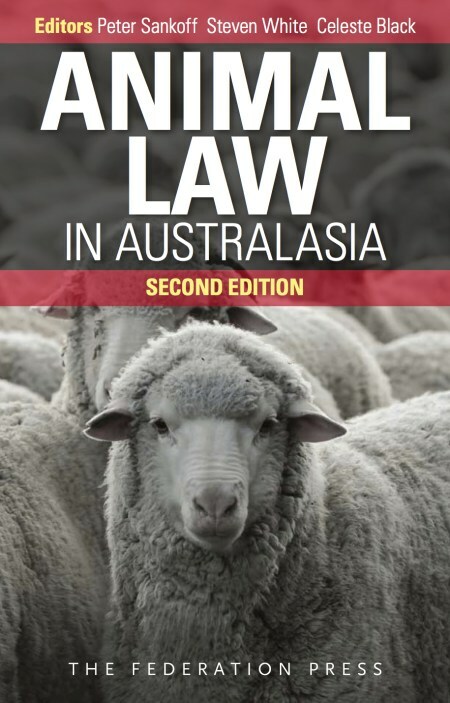 Available online from Carswell/Thomson Reuters.